Primarily used in commercial and institutional applications, VCT is composed of natural and recycled materials mixed with binders and color pigments. These materials are fused into sheets with heat and pressure, then cut into tiles. Available in squares, rectangles, and planks, VCT offers a variety of colors and styles for endless design possibilities. 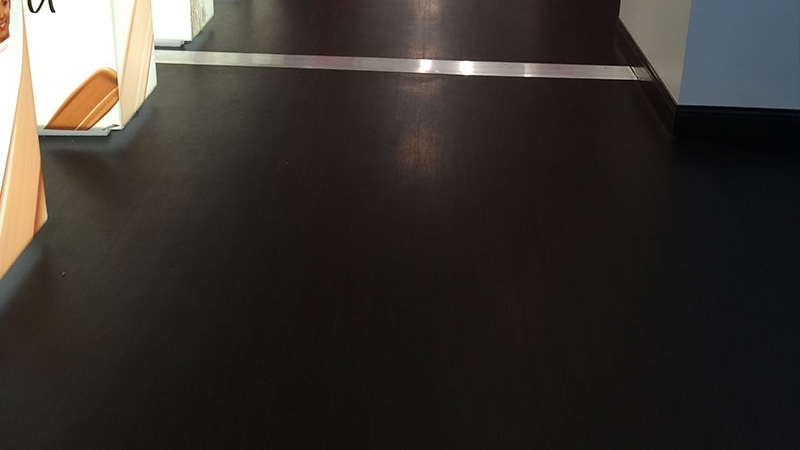 Flooring Central carries and installs premium VCT, which is beautiful, durable and cost-effective.